The FCC website contains all the information and contact numbers you will need if you ever have any issues that require reporting. The ARRL is the national association for Amateur Radio. 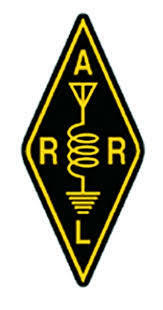 The American Radio Relay League, ARRL is a noncommercial organization of radio amateurs.There is a lot of great information location within this website. The Ham Radio Repeater Database is where you can find information about your local repeaters. 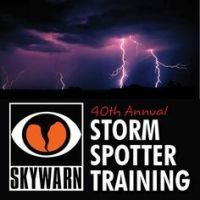 SKYWARN®https://www.meted.ucar.edu/training_course.php?id=23 storm spotters are part of the ranks of citizens who form the Nation’s first line of defense against severe weather. 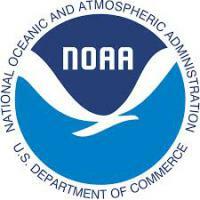 NWS encourages anyone with an interest in public service and access to communications equipment to join the program. CIMSS operates as an institute within the Space Science and Engineering Center (SSEC). CIMSS scientists conduct research using remote sensing systems for meteorological and surface-based applications. 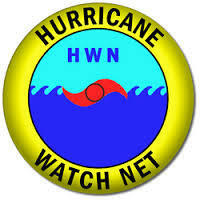 National Hurricane Center during times of Hurricane emergencies. The SKYWARN Spotter Training Course is being offered by the COMET® Program as part of its educational partnership with the NWS. Questions about the Spotter program need to be directed to your local Weather Forecast Office (WFO) and its Warning Coordination Meteorologist (WCM).